Work of Szyk, whose romantic art glorified 20th-century Jewry, comes to Berkeley – J. 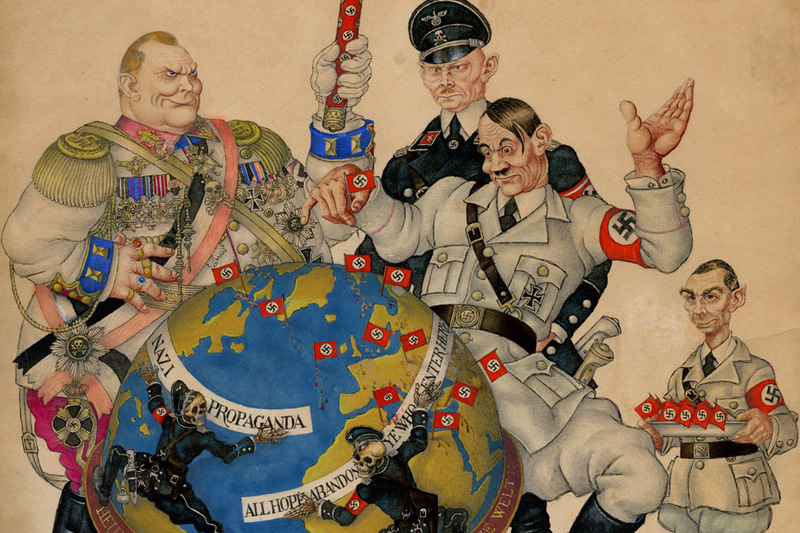 The WWII art of illustrator Arthur Szyk often mocked Nazis. The Magnes Collection of Jewish Art and Life has acquired 450 artworks by the Polish-born Jewish illustrator Arthur Szyk, whose works focused on subjects ranging from Nazism to the birth of the State of Israel. The acquisition was made possible by the single largest monetary gift to acquire art in the history of UC Berkeley. The $10.1 million gift from Belmont-based Taube Philanthropies paid for the purchase of the paintings, drawings and sketches by Szyk, who immigrated to the U.S. in 1940 and died in 1951 at the age of 57. In “Samson in the Ghetto” Szyk honors of the victims and survivors of the Warsaw Ghetto Uprising. The works were purchased from Rabbi Irvin Ungar of Burlingame, an expert on and a dealer of Szyk’s art. Ungar wrote “Justice Illuminated: The Art of Arthur Szyk” and has curated or consulted on Szyk exhibitions at institutions in the U.S., Poland and Germany, including the Library of Congress and San Francisco’s Palace of the Legion of Honor. 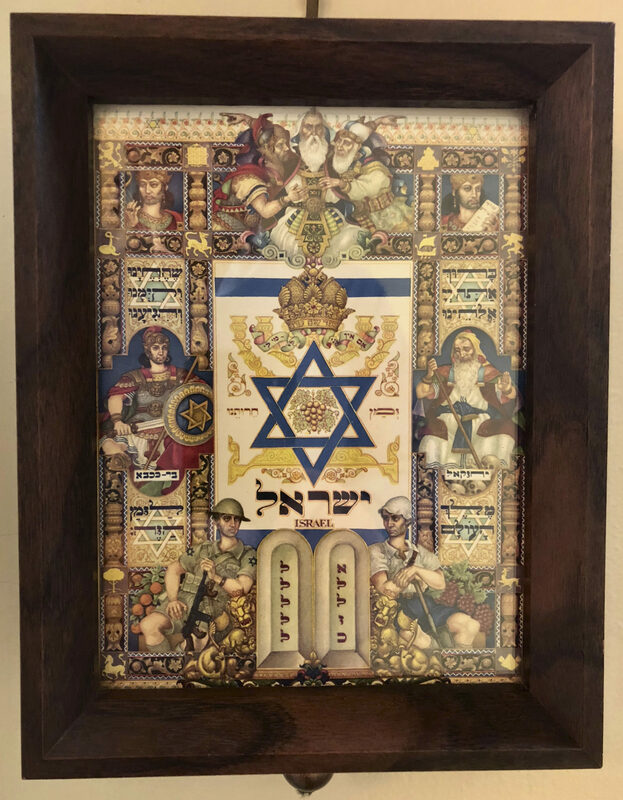 Ungar, who was associate rabbi at Peninsula Temple Sholom in Burlingame from 1980 to 1987, called Szyk “the most important Jewish artist who ever lived” because he was unabashed in his efforts to portray Jews in a heroic light. 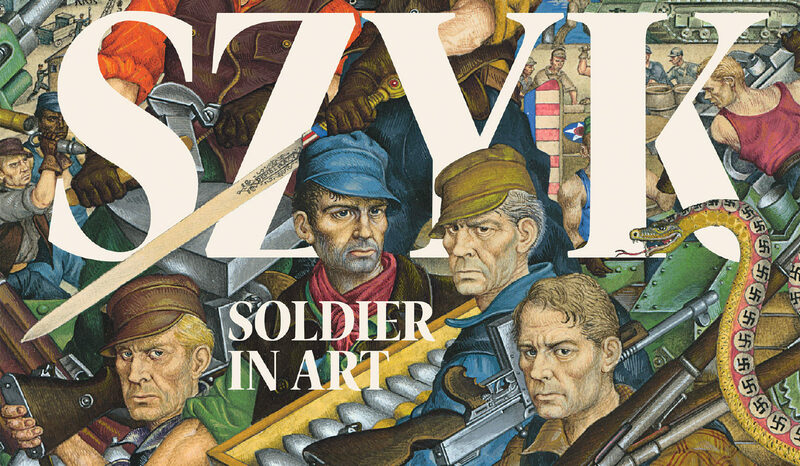 “So much of what Arthur Szyk did was fighting for justice and freedom, so he used his art in that way,” Ungar said in an interview. “His was a visual commentary on art in the 20th century, particularly as it affected the Jewish people. Ungar said there are almost 250 originals in the Szyk (pronounced Shick) collection purchased by the Magnes, as well as about 200 sketches and drawings. 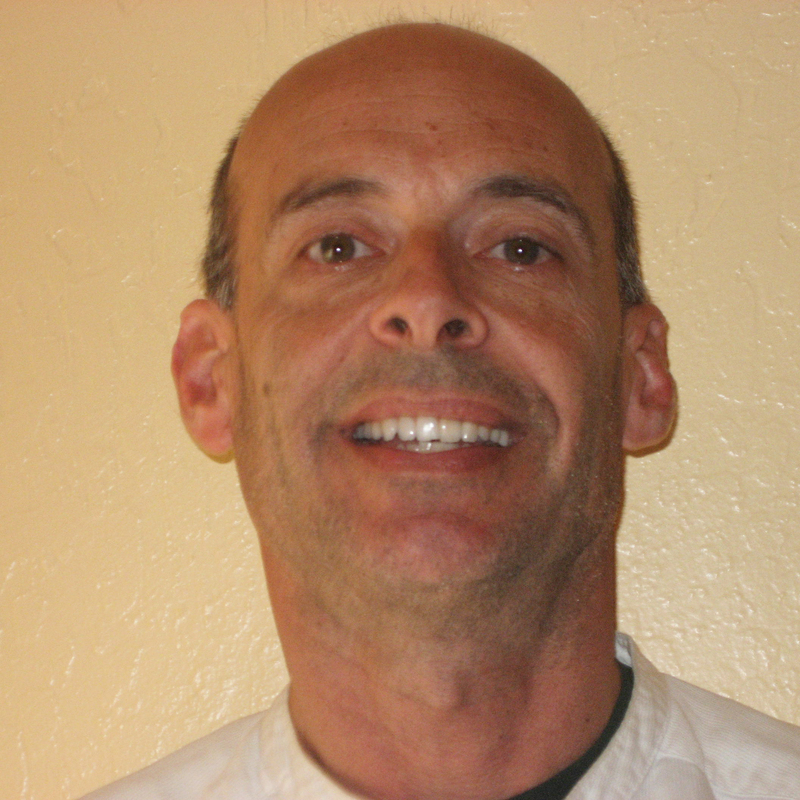 The parents of Tad Taube, chairman of Taube Philanthropies, were also Polish immigrants. They met Szyk in New York in the 1940s. Ungar, who has devoted his life to calling attention to Szyk’s work, said he’s thrilled that the Magnes now will be able to highlight an artist who illustrated everything from a famous haggadah to fairy tales — but always focused on human rights.